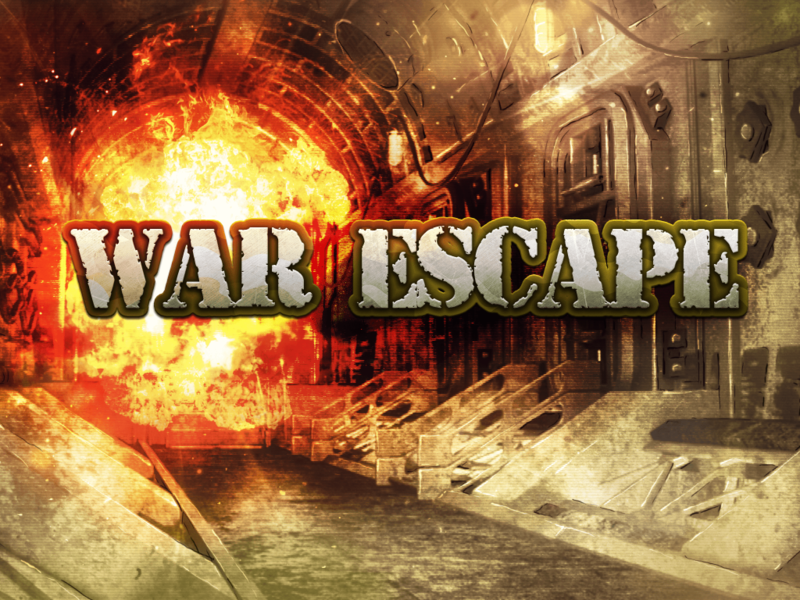 n War Escape game you’ll find yourself as a war prisoner in a filthy bunker somewhere in continental Europe. As you probably foresee your mission is to escape this hostile place before it’s too late! Use your skills of solving puzzles, finding hidden objects, acting smart and you might have a chance to survive.